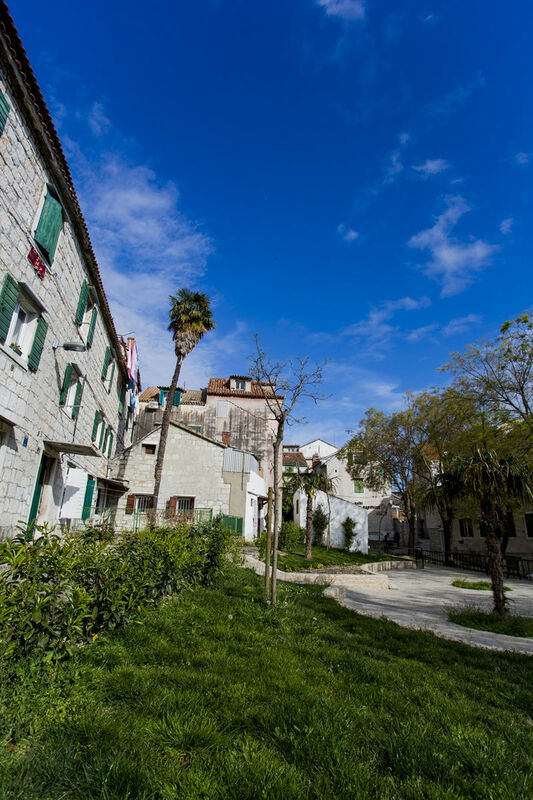 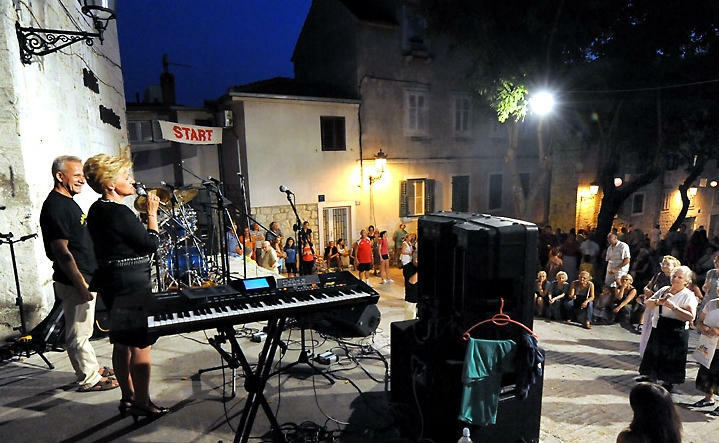 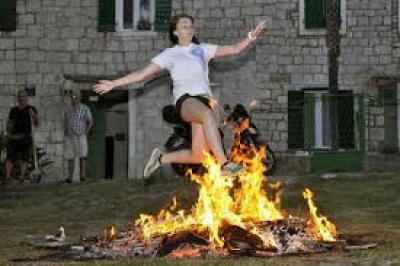 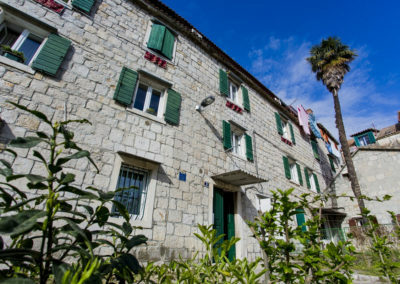 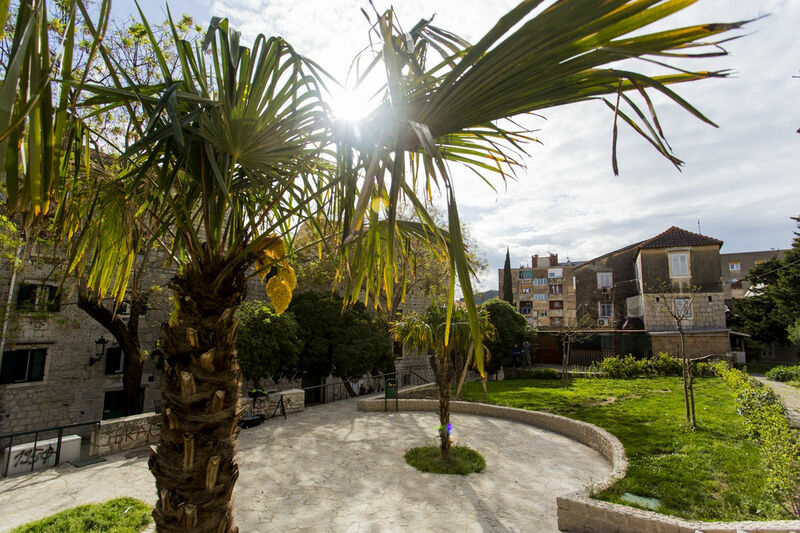 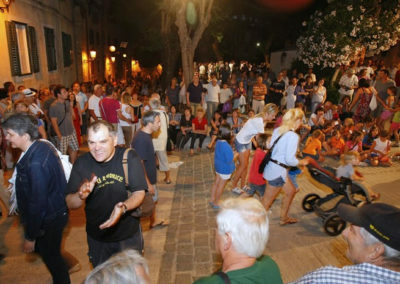 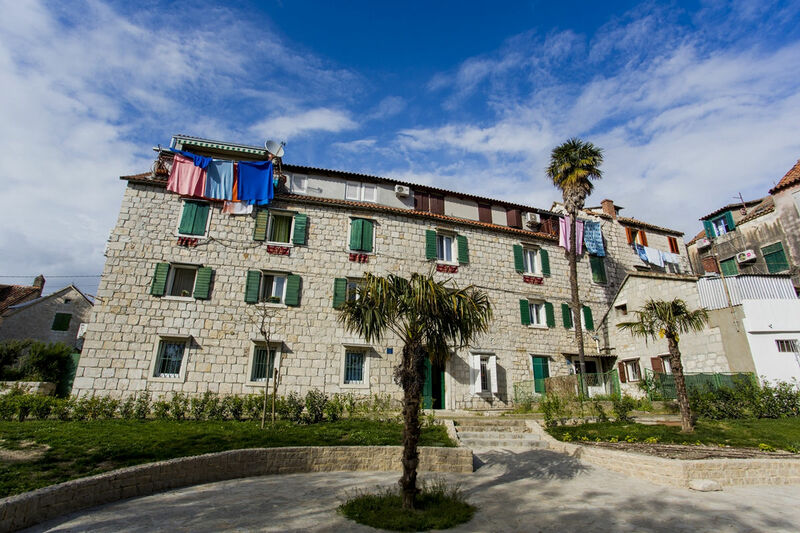 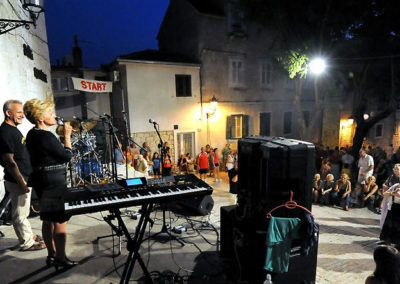 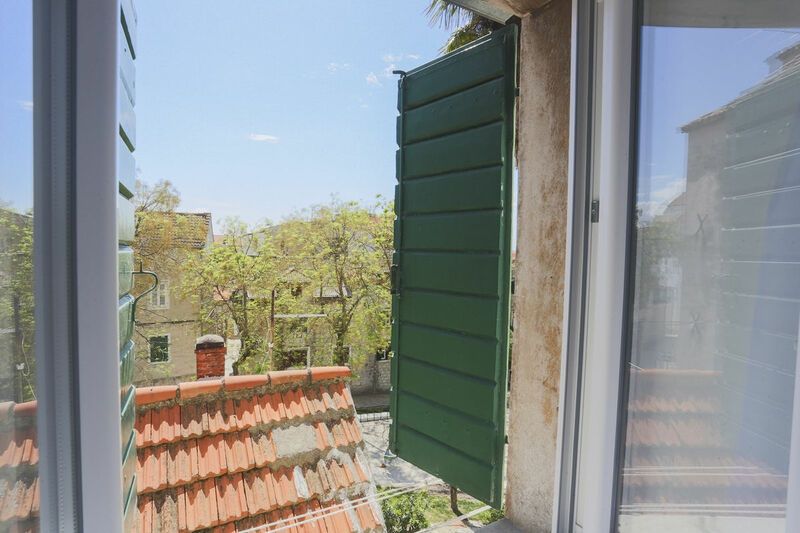 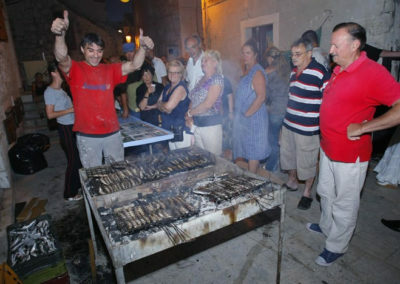 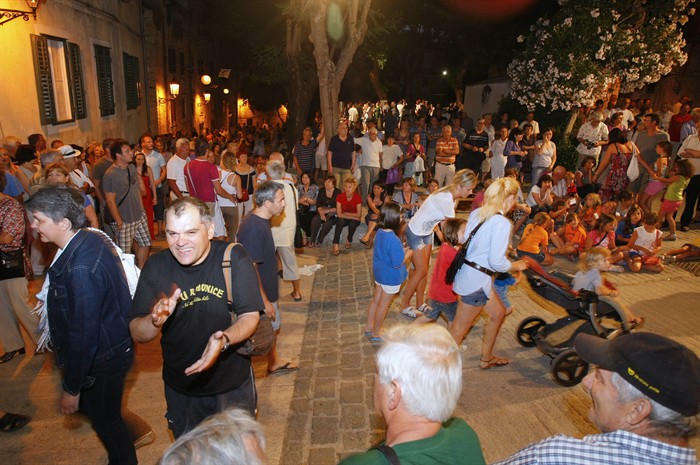 In the historic centre of Split we offer you a pleasant and comfortable family accommodation in a stone house. 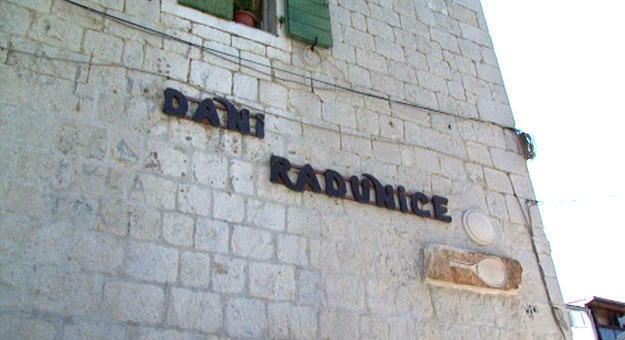 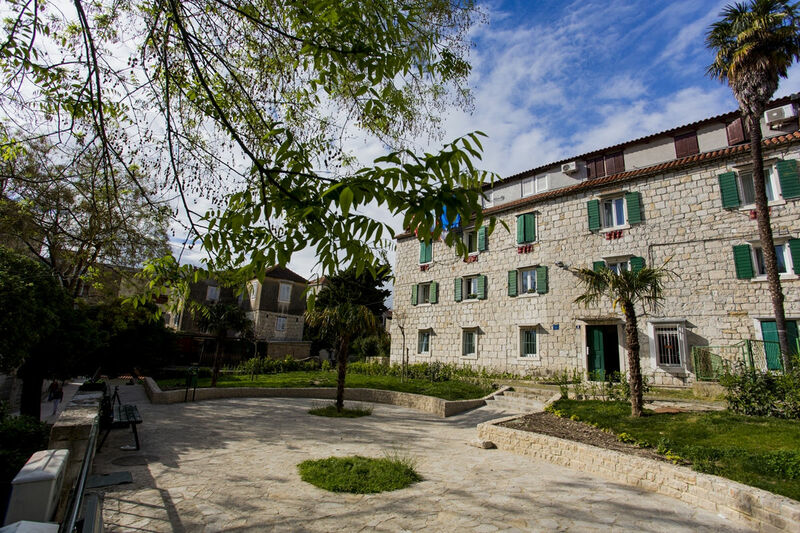 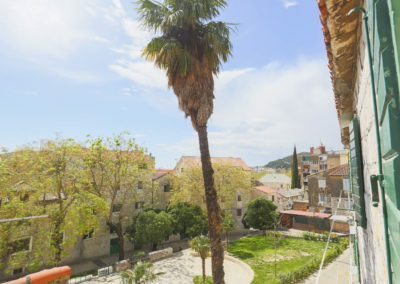 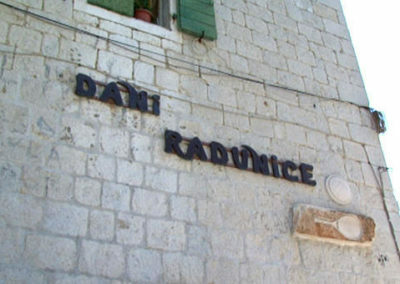 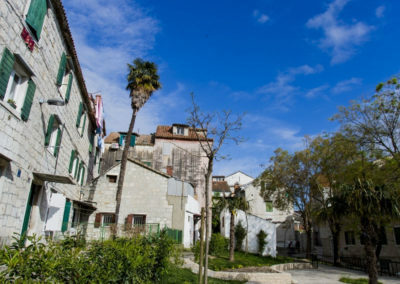 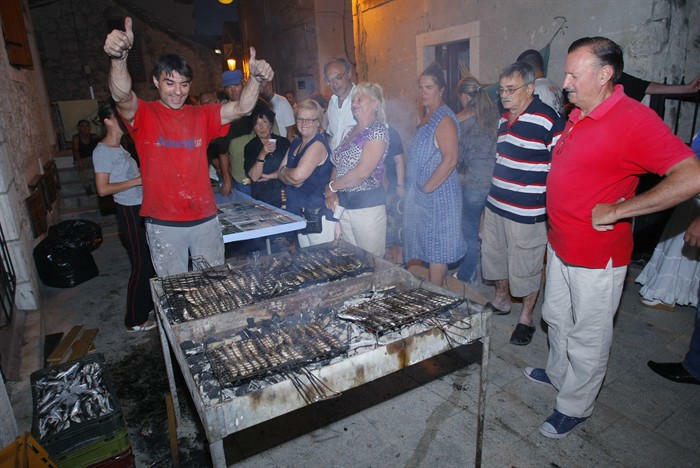 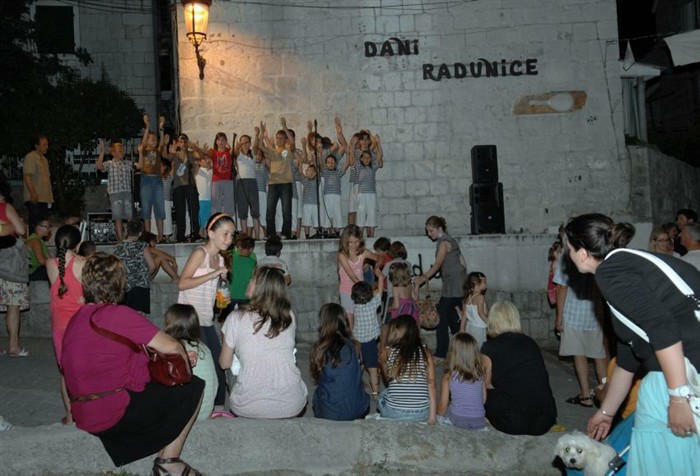 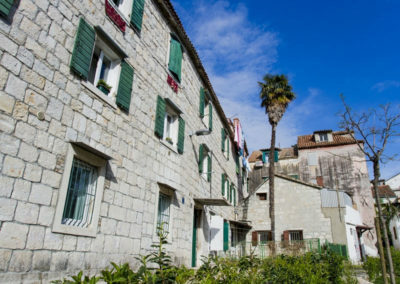 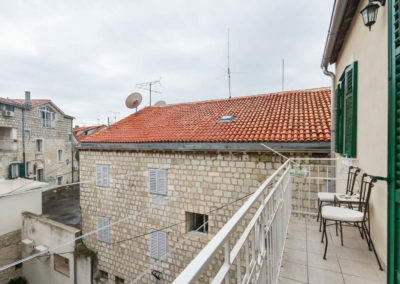 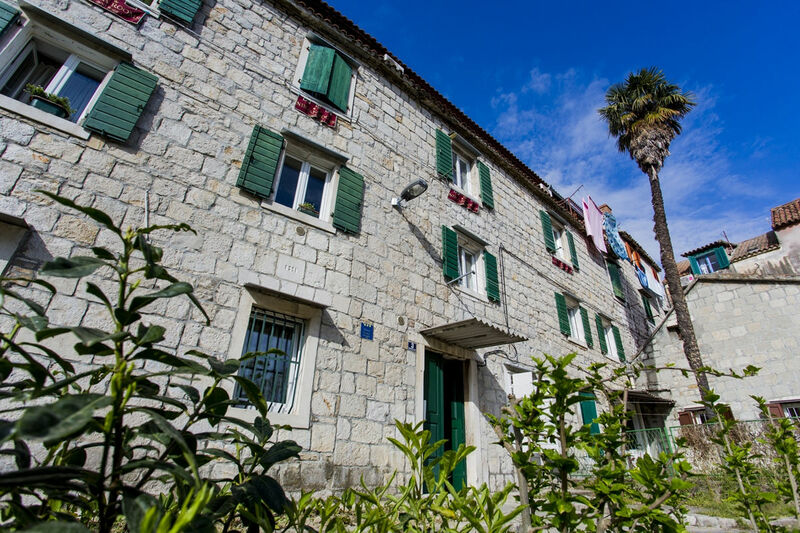 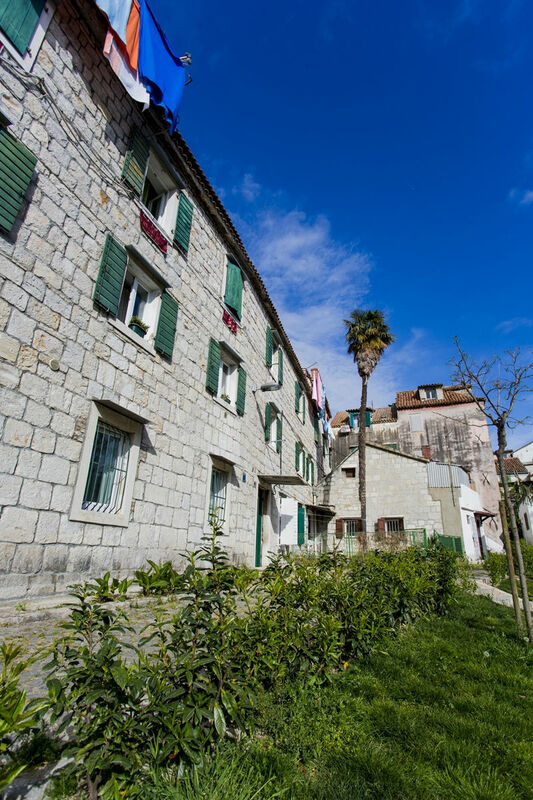 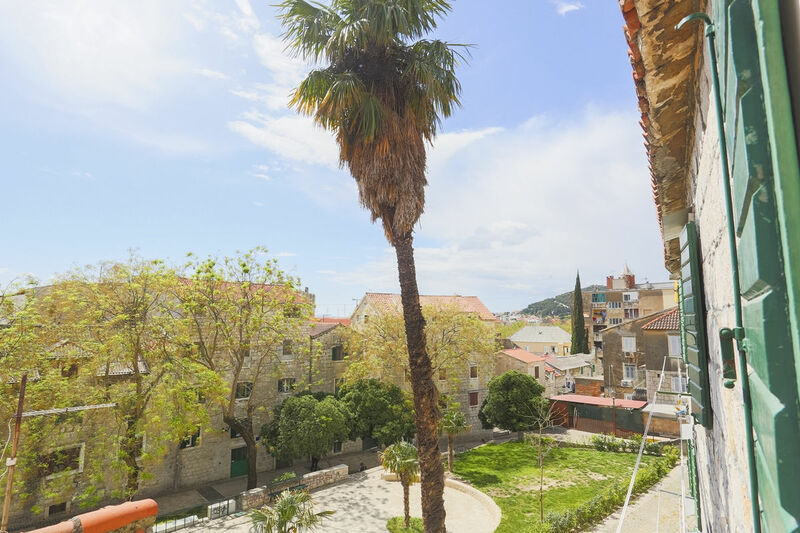 The house was built at the end of of 19 th century in traditional Dalmatian architectural style, in the old part of the town, , idyllic position, peaceful and quiet environment, close to the courtyard in the greenery shadow. 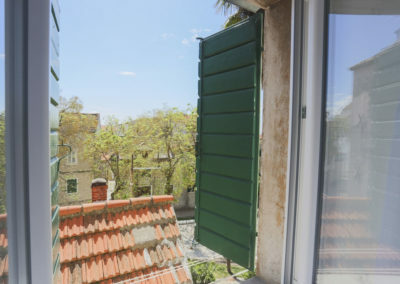 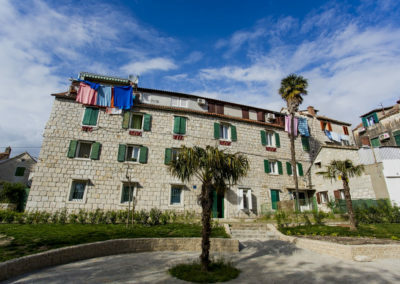 The building is nowadays listed as cultural heritage of the City of Split.Nirvana Rooms is ocated on the second floor and we offer eight tastefully decorated private rooms with en suite bathroom.All rooms are equipped with air conditioning,, LCD TV (satellite), wireless Internet access, mini bar, safe deposit box, first aid kit…There is shared fully eqiped kitchen for our Guests. 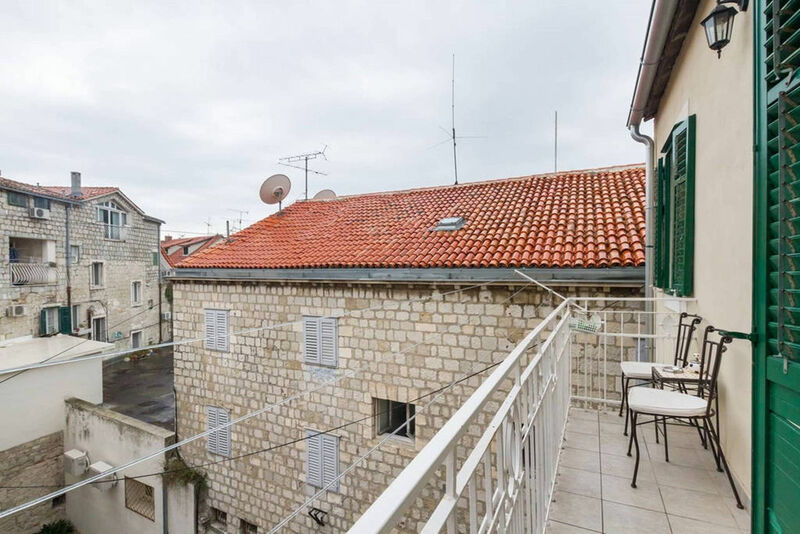 The property is only 100 metres from the Pazar Market. 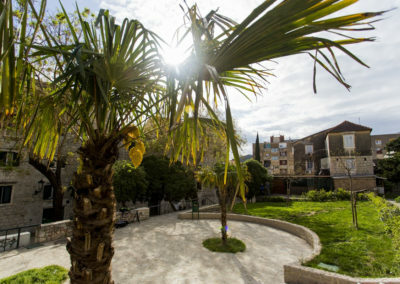 Split Cathedral can be reached in a few minutes’ walk, and the ferry port is 500 metres away. 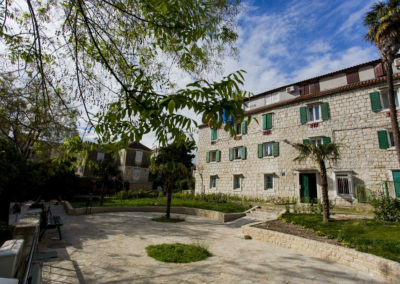 Except private rooms we offer one unique apartment located just 50 m from promenade Riva.Two bedroom apartment with balcony with free parking.